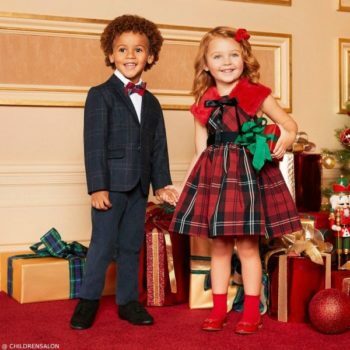 The perfect holiday 2018 photo! Love this Hackett London Boys Grey Wool Holiday Sweater. 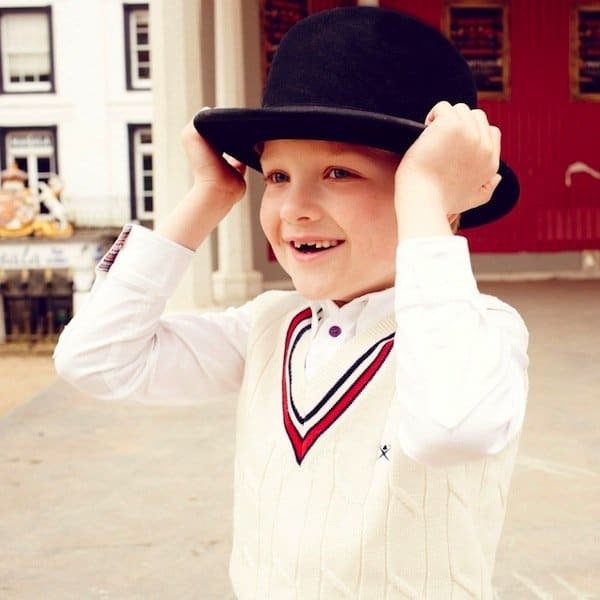 He’ll look so handsome wearing this grey marl sweater for boys by Hackett London, with logo branding and a Fair Isle pattern in blue, white and red. Knitted in a soft lambswool blend, for warmth and comfort. Looks perfect with this tartan print Paul Smith Junior Boys Cotton SIDNEY Shirt. Complete this casual boys holiday 2018 look with a pair of Emporio Armani Boys Grey Cotton Trousers and Dolce & Gabbana White Leather Logo Trainers. 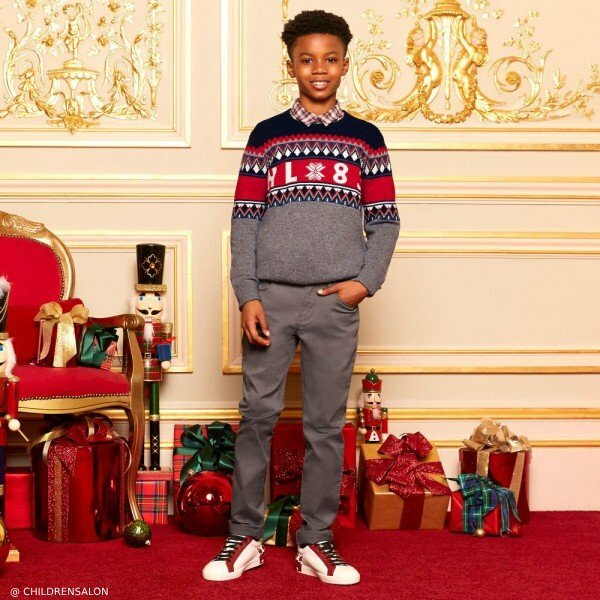 Unfortunately, this Hackett London Boys Grey Wool Holiday Sweater is not currently available. 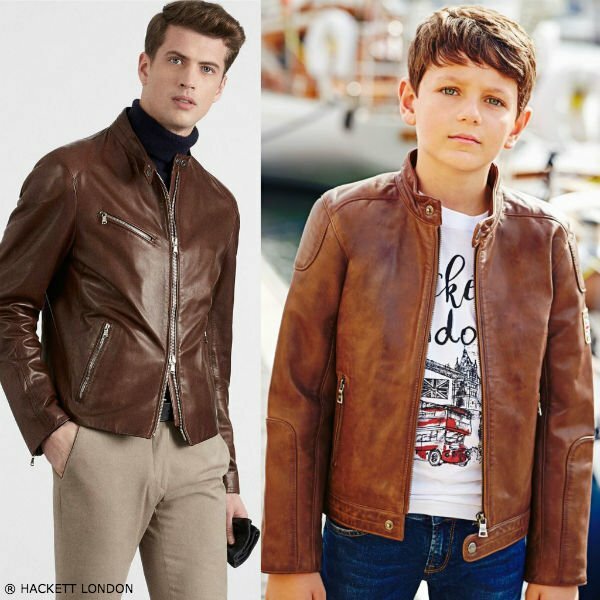 You can shop similar Dolce & Hackett London Boys clothes from the current collection online.